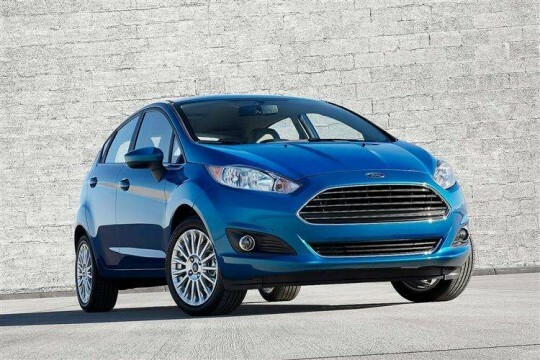 Since being founded in 1903 by Henry Ford, Ford has been a pioneering force in the automotive world. 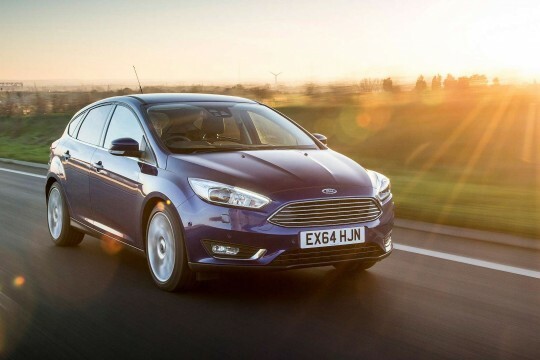 Thanks to manufacturing high-quality cars that deliver excellent value, it is no surprise it is one of the world’s best-selling car brands even today. 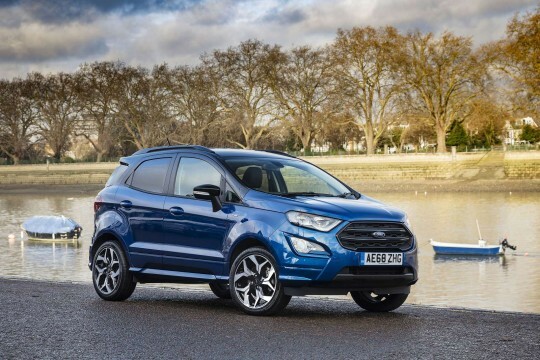 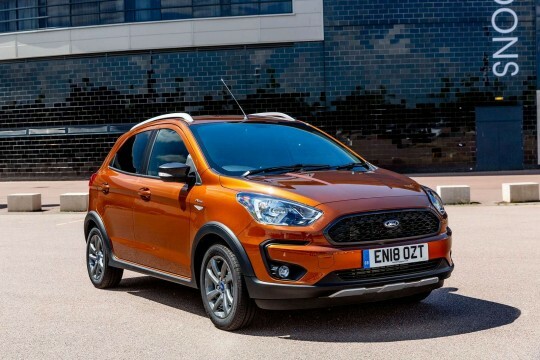 The American automaker is the brains behind the very popular Fiesta and Focus models, which are perfect for navigating cities, but for those looking to get behind the wheel of a more 4x4 vehicle, consider the Kuga or the Ecosport. 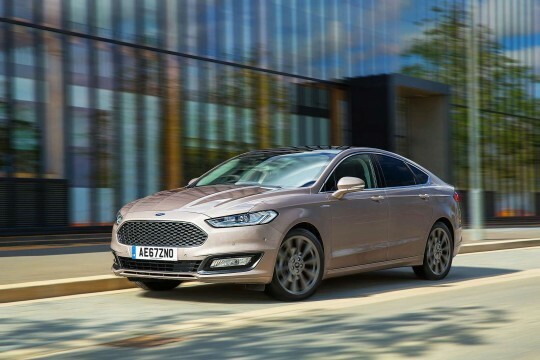 For Ford’s more high-end option, we have lease deals on the Mondeo to offer you, among many other cars. 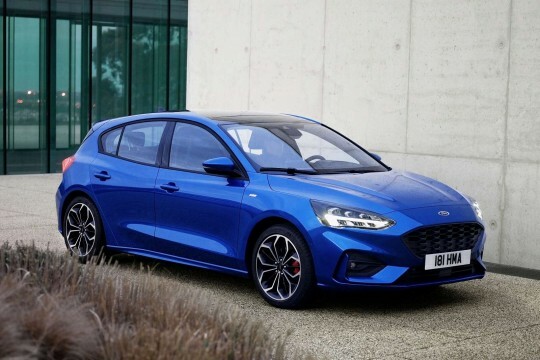 Don’t delay – these cars offer great reliability and driving a Ford is easier than ever before thanks to lower monthly payments when you lease a car. 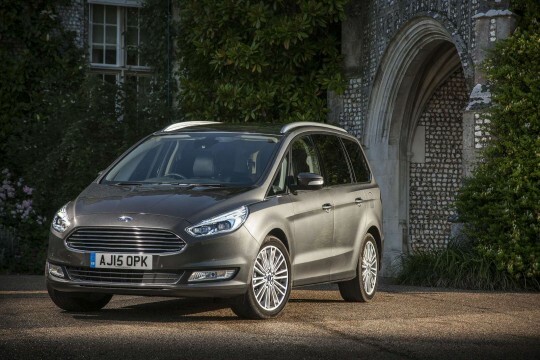 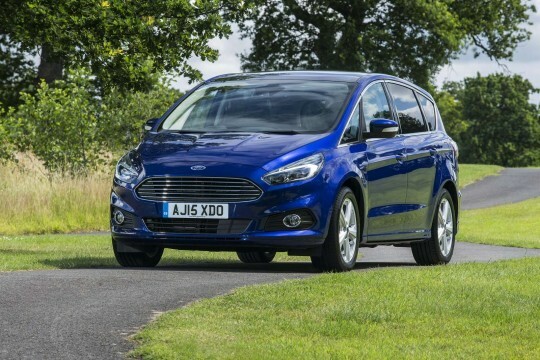 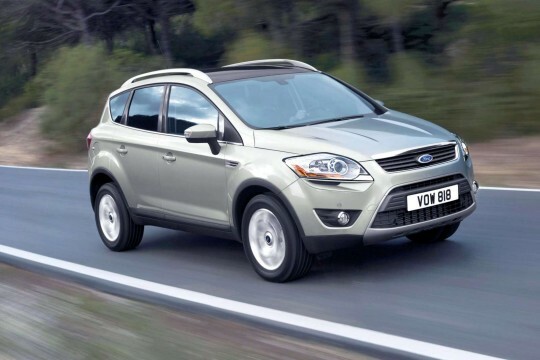 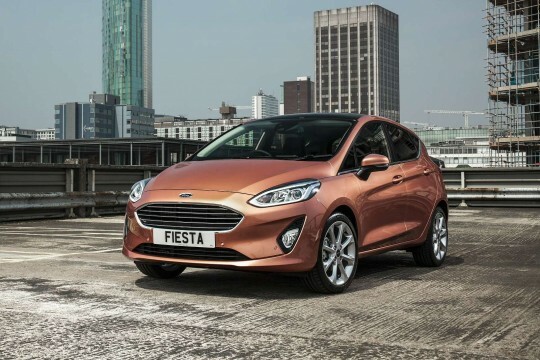 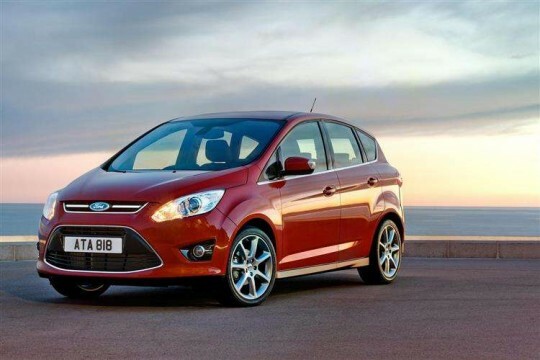 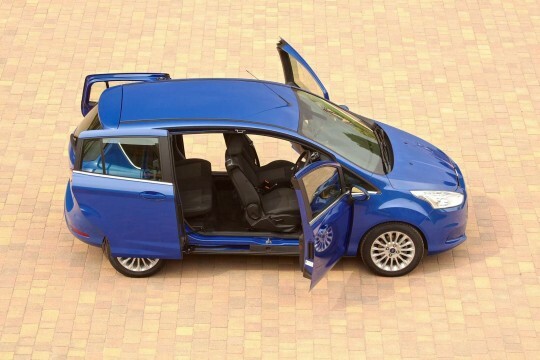 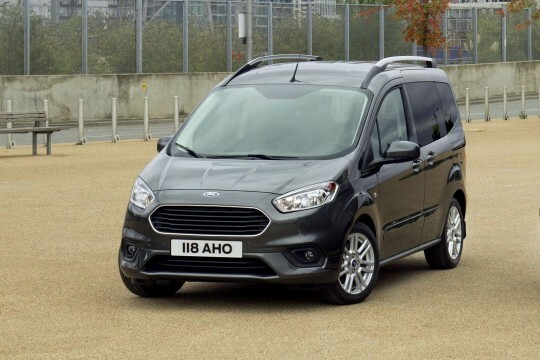 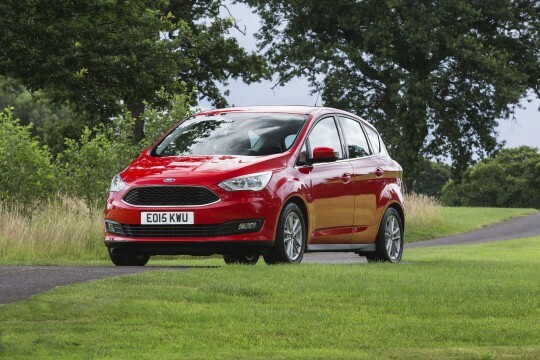 To find out more about leasing a Ford car, speak to a member of our team today by emailing at info@hippoleasing.co.uk; or telephoning us on 01254 956 666.